Abigail Brantley grew up in affluence and knows exactly how to behave in high society. 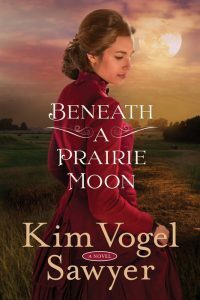 But when she is cast from the social registers due to her father's illegal dealings, she finds herself forced into a role she never imagined: tutoring rough Kansas ranchers in the subjects of manners and morals so they can "marry up" with their mail-order brides. Mack Cleveland, whose father was swindled by a mail-order bride, wants no part of the scheme to bring Eastern women to Spiveyville, Kansas, and he's put off by the snooty airs and fastidious behavior of the "little city gal" in their midst. But as time goes by, his heart goes out to the teacher who tries so diligently to smooth the rough edges from the down-to-earth men. How can he teach her that perfection won't bring happiness? Buy the book HERE. KIM VOGEL SAWYER is a highly acclaimed, best-selling author with more than one million books in print, in seven different languages. 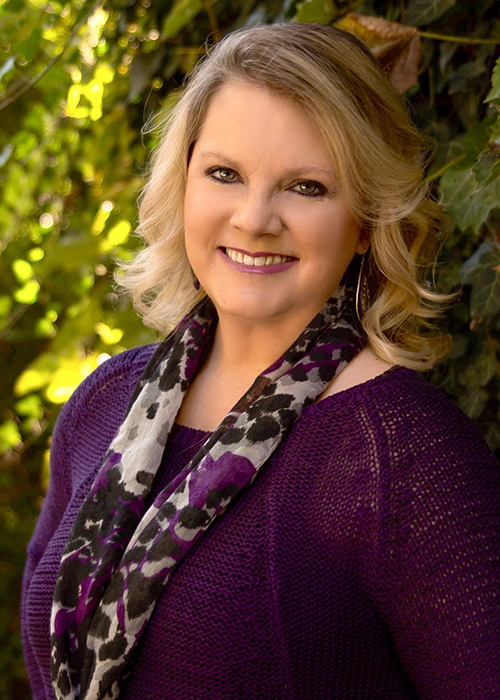 Her titles have earned numerous accolades including the ACFW Carol Award, the Inspirational Readers' Choice Award, and the Gayle Wilson Award of Excellence. Kim lives in central Kansas with her retired military husband, Don, where she continues to write gentle stories of hope. She enjoys spending time with her three daughters and grandchildren. Learn more about Kim and her books HERE.